We create interactive events from our playbook so that your social channel gets instant traffic. Our expertise in creating youth centric events around various social media channels makes us an authority in giving your brand an extra edge. We power your brand to become the symbol of youth. A complete array of activities can be engineered around your brand so that the customer is compelled to hit the link to your website and compulsively take a buying decision. 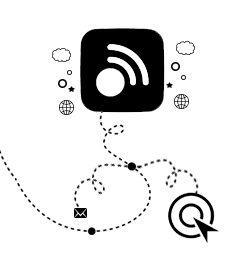 An integrated communication can help multiply social media visitors and divert them to your website. 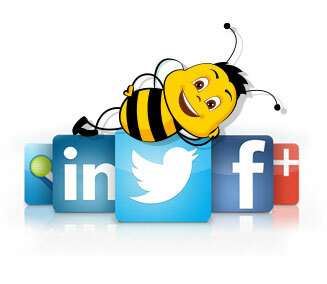 Interactive Bees, the social media marketing firm builds campaigns for age specific, demography specific as well as theme based events that can create magnetic pull towards your website.